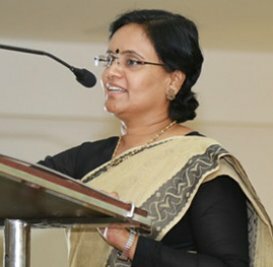 In a world where digital technology and wealth divides, the footprints of K Chittilappilly Foundation, in attending to the tears of the suffering and underprivileged is unique. The journey of Rajagiri, together with K Chittilappilly foundation, started in the year 2003 will be remembered all through the years to come by the people of Kunnathunad Grama Panchayat, Tholur Grama Panchayat and Kochi Corporation with many success stories in their destiny of life. 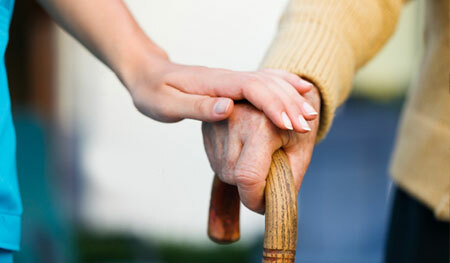 Working with KCF for such a long period is a very valuable experience in many professional social work career. 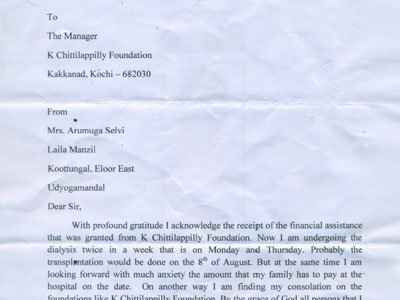 K Chittilappilly Foundation has been associating with us for the past four years, extending financial assistance and above a l l great moral support. We have been able to conduct nearly 30,000 free dialysis to 450 renal patients from economically backward sections of society. 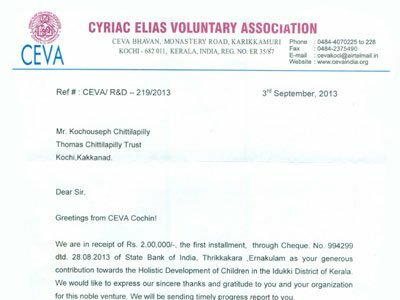 I am grateful to state that, for reaching this number, benevolence of K Chittilappilly Foundation had been enormous. 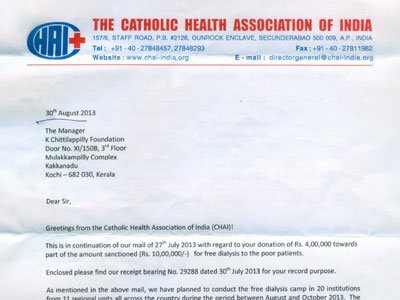 Prayers and gratitude of all these suffering renal patients will always be with KCF and its Chairman Shri. 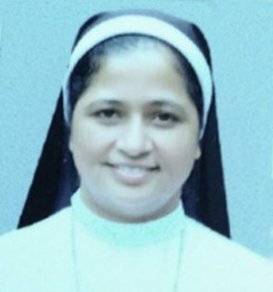 Kochouseph Chittilappilly, who is an inspiration and role model to many in society. 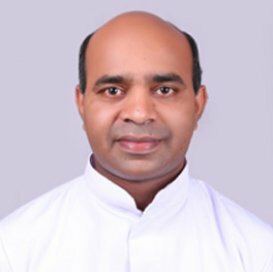 I also pray to the Almighty for Shri. Kochouseph Chittilappilly’s good health and long life, so that society is benefitted with his kind deeds. K Chittilapilly Foundation has been in the forefront in providing assistance to ‘Solace’ in its activities since its inception and we will ever be grateful for the same. Solace is in the process of establishing an After Care Centre close to Medical College Thrissur to cater to patients and families to recuperate and rejuvenate after their treatment. The construction of the centre is ongoing and the Foundation has assisted us in a major way for the same. 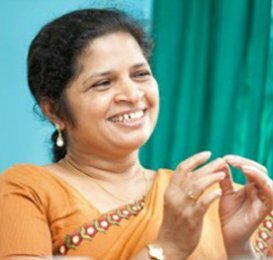 In addition, the Kochi Satellite Centre of Solace caters for about 200 patients and the Foundation provides grants on a quarterly basis for it. 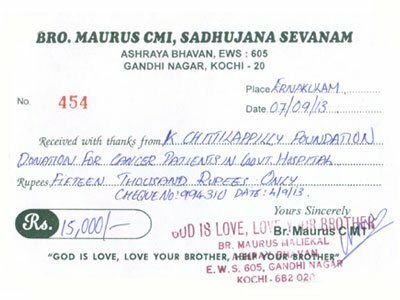 Also, KCF has assisted us in setting up a ‘KaliVeedu’ next to Ernakulam Medical College with a generous grant. 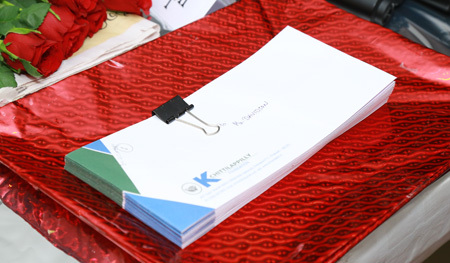 What sets apart KCF in its charitable activities is their transparency and systematic handling of all its activities. K Chittilapilly Foundation is one organization which has been showing genuine interest in the problems of the community and working towards the uplift of the society. Solace and its patients and families will be ever grateful toK Chittilapilly Foundation for the regular support and assistance being provided by them. I have always wondered at Shri. Kochouseph Chittilappally. One of the factors that sets him apart is that God has blessed him abundantly with wealth and he shows the magnanimity of heart to share it with the rest of society. Any deserving person who knocked at his door has not gone empty-handed. He has brought back to life so many people who had lost hope and will to live. Besides all that, he went on to part with his own kidney to wipe the tears of a poor family. He is a perfect example of Jesus Christ who loved humanity unto his life. Even after doing all this, I am so surprised to see his humility. 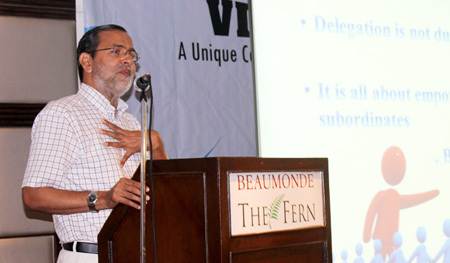 His personal demeanour is as if to say ‘I have done nothing , you all are the ones doing it’. 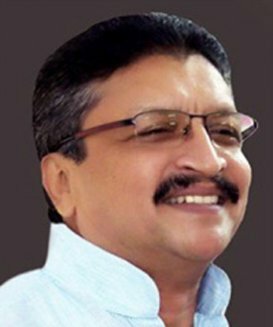 My prayers and best wishes to Shri. 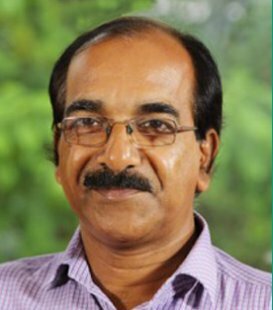 Kochouseh Chittilappilly and the K Chittilappilly Foundation to continue to do good in society. 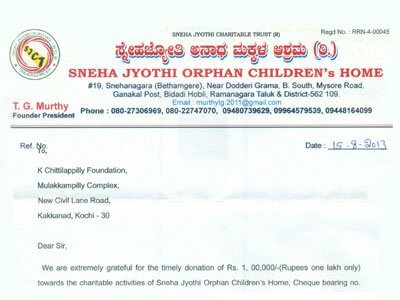 My heartfelt appreciation and wishes to K Chittilappilly Foundation for all the good works they are doing... The care, help and involvement that K Chittilappilly Foundation extendsto the needy people in society, without any discrimination so as to cast, creed or religion, is exemplary and a treasure for our society. Shri. 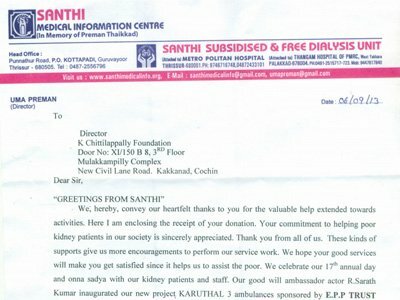 Kochouseph Chittilappilly, through his most noble act of kidney donation, has become a person worthy of highest emulation. In a world where humane acts have become so rare and receding, the example Shri. Kochouseph Chittilappilly has set to think positively and do good to all those possible, even to the extend of donating one of his kidneys to a needy patient, is legendary and the whole generation is blessed by it.